By far, our most popular single comm push-to-talk! 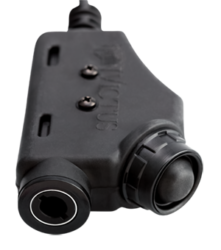 The Invictus single comm was the initial next generation PTT designed, developed and manufactured by Atlantic Signal - based on feedback from clientele in the field. 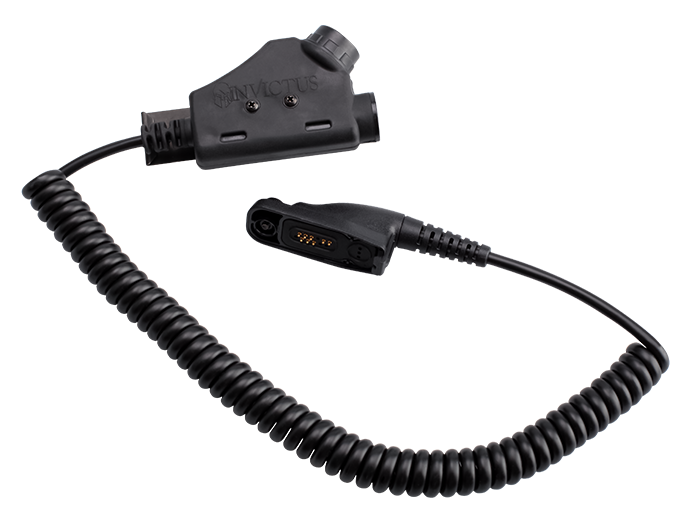 The Invictus single comm push-to-talk is our next generation design of the original U94 PTT. Over 18 months in development, following feedback from operators in the field. 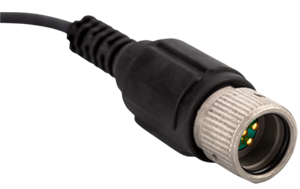 All circuitry, bare wires, solder joints and switch lugs are sealed 100% from dust, dirt and water ingress. The blackened stainless steel MOLLE clip was designed to slide through two strips of MOLLE bands for added stability. The clip can be mounted at the 12, 3 ,6 or 9 o'clock positions and can be removed from the rear side of the PTT housing and affixed to the front to accommodate left handed shooters. Custom strain and stress reliefs were designed in as part of the PTT body housing to ensure cable stability and deflect concerns of cables / wiring becoming disengaged and or pulled from the housing. The PTT actuation switch is shrouded to avoid A/D issues. 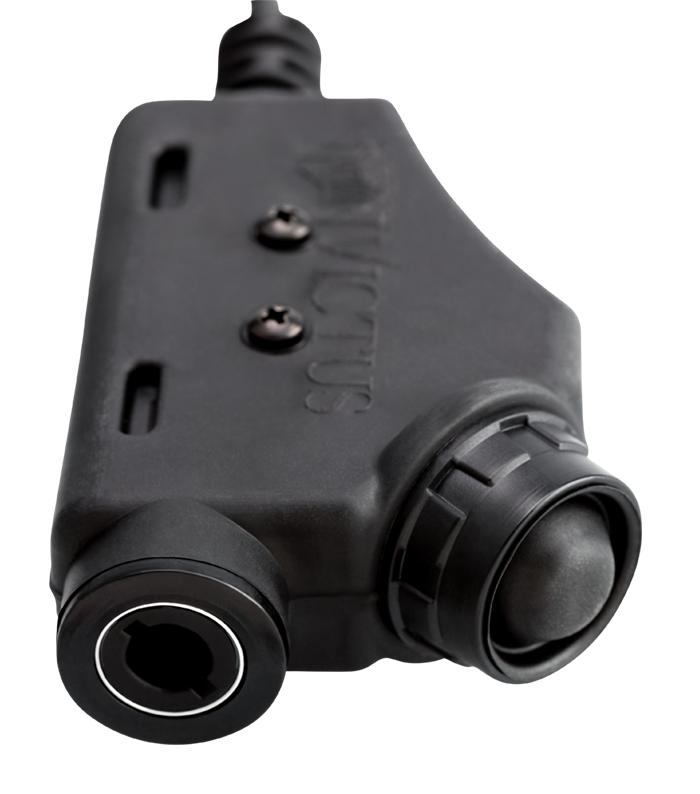 The Invictus body was designed to ergonomically fit easily in the palm of the hand while lining up the thumb for ease of depression and release against the switch. 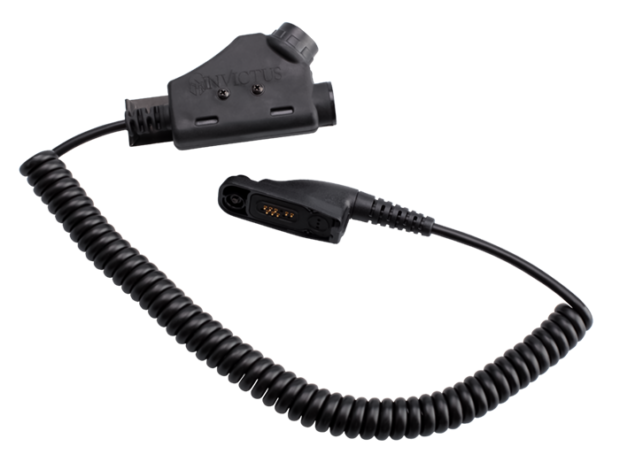 The 6 pin radio connector shown here is just a sample of the over 100 portable radios worldwide that Atlantic Signal builds interfaces for. We only use the aluminum housing 6 pin, perform all of the individual wiring/soldering and over-mold the entire assembly to add strength to the overall build while also preventing dust, dirt and water ingress. The Peltor headset with its ability to cancel high decibel sounds was tested with small arms and heavy weapons fire. The headset was reported to perform flawlessly, reducing the weapons noise to safe levels and immediately switching back to normal state when weapons fire ceased. 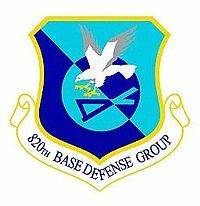 During a 5 hour airborne operation the headset was worn constantly with little to no discomfort reported. It fit extremely well under the Ops Core and ACH ballistic helmets. The COMTAC was praised for its comfort, citing the gel cups specifically. The microphone was mentioned as well with users stating that the audio received was very clear and there was room for error with the mic placement relative to the mouth. My recommendation is that these headsets and PTTs are purchased and made available to the 820th as soon as possible.